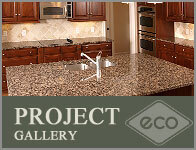 Eco Marble & Granite is one of the newest leading granite and marble fabricator and installer serving the Richmond area. Ten plus years of experience in the natural stone industry combined with the field experience of the managing partners in daily operations make the difference in between Eco and the rest of the fabricators. Our facility address both commercial and residential projects. 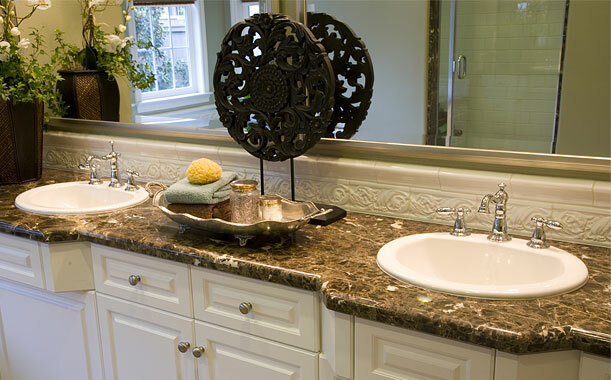 We have a huge showroom where you can see a large variety of stones and fixtures to choose from. We are offering a quick turnaround time and 110% customer satisfaction. This enables to build a client base relations with builders, designers and remodeling companies in VA, MD, and DC. We have been able to maintain our customers’ loyalty because of our professional teams of installers’ quality customer service and competitive pricing and the managing partners. 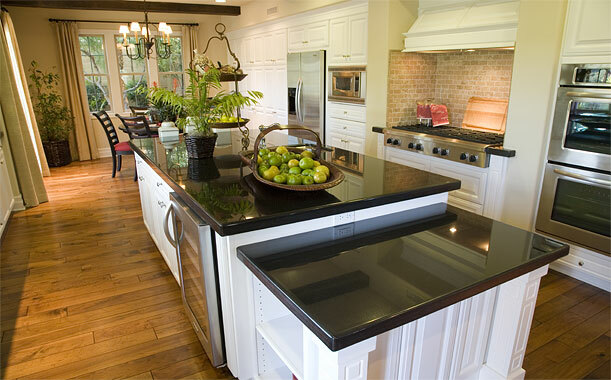 We are specializing in kitchen countertops, bathroom vanities, bar tops, fire places, stone furnishing for home and office and flooring and backsplashes. Our mission here at Eco Marble & Granite is to provide a safe & professional service from concept to completion for our clients. – Quotation and Response to all enquiries on the same day. – Showroom and Factory on the same site that allows fast delivery. 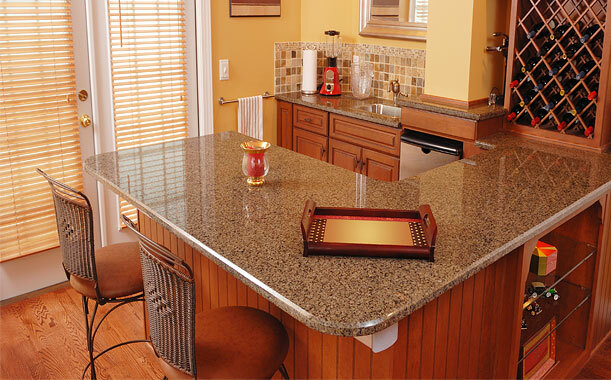 – Turn around on granite worktops 5-7 days. 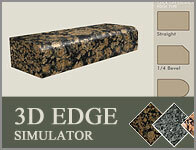 – Select your own slabs from our stock. 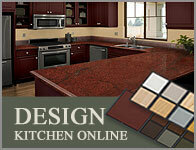 We offer special discounts to customers, builders, kitchen designers, cabinet companies, and remodeling companies. We are special package deal for contractors which help builders to finish the project from beginning to end with no hassle. 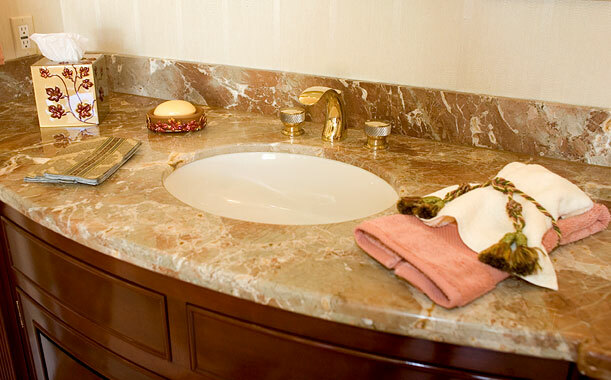 You’ll only have one address for your granite and marble and needs. What we have done is a reference to what we’ll do. We have completed hundreds of commercial projects and residential as well. Check our valued client list for reference.